This weekend only, December 21 – 24, get 2 FREE GIFTS with all orders. No minimum purchase amount required. 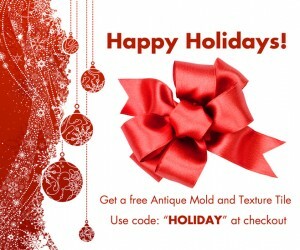 Get your last minute order in today before it’s too late and receive an Antique Mold and a Texture Tile! Enter the code: “HOLIDAY” in the coupon code box during checkout. 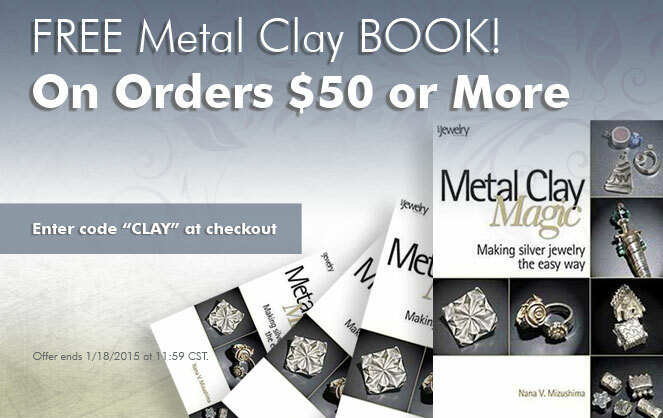 Order now before it is too late! Offer ends 12/24. 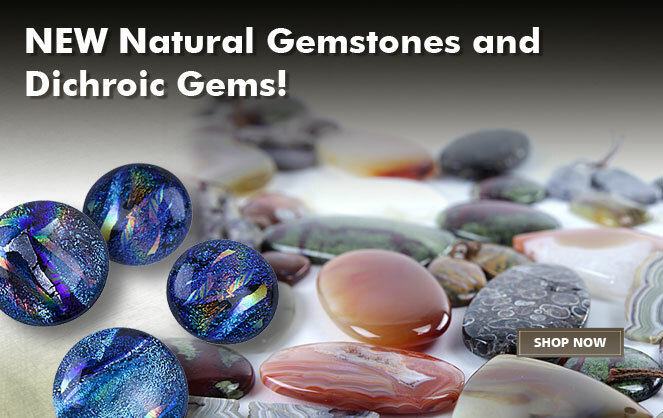 All orders qualify for a free gift. Code must be entered online at checkout within promotional dates. Not valid with any other promotion, one time use only. Offer ends 12/24/12 at 11:59 pm CST. 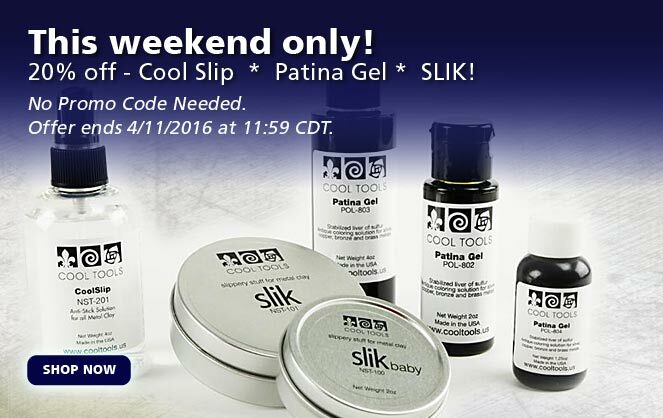 20% off – Cool Slip * Patina Gel * SLIK!